Educated in Auckland and based in Sydney, she writes and edits books for British publishers Thames and Hudson, Routledge and Lund Humphries, and produces websites, exhibitions, chapters, articles, papers and lectures on Richard Buckminster Fuller and Al Gore-influenced themes; including ‘viral internationalism’, ‘smart light cities’, ‘data cities’, ‘astrospatial architecture’, ‘virtual nations’ and ‘rebooting Spaceship Earth’. Her latest book is Data Cities: How satellites are transforming architecture and design (Lund Humphries, 2018). 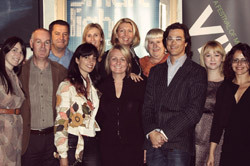 Davina edited Architecture Australia 1992-2000 and was a founder of the annual city light festivals in Sydney (Vivid/Smart Light Sydney 2009) and Singapore (iLight Marina Bay 2010, 2012). She is a Fellow of the Royal Geographical Society and Royal Society of Arts, an honorary life member of the International Society for Digital Earth, a member of the International Board of Governors with the Asian School of Architecture and Design Innovations in Kochi, an honorary scholar with the University of Kent School of Architecture, and a member of historical, geographical and authors’ societies in Australia, the United States and Britain. 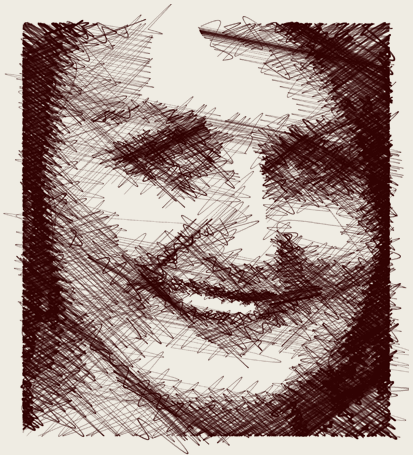 Her publications are listed here and concise CV is here. 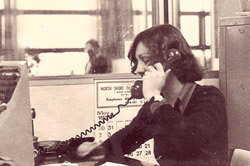 After first-year politics and economics studies at Auckland University in 1973, Davina trained as a newspaper reporter with NZ Newspapers and arrived in Sydney in the late 1970s. After reporting for Rupert Murdoch’s Daily Mirror, she crossed to colour magazines as a stylist, writer and architecture editor for Australian House & Garden, Belle, Vogue Living, The Sydney Morning Herald and several international interior design magazines. 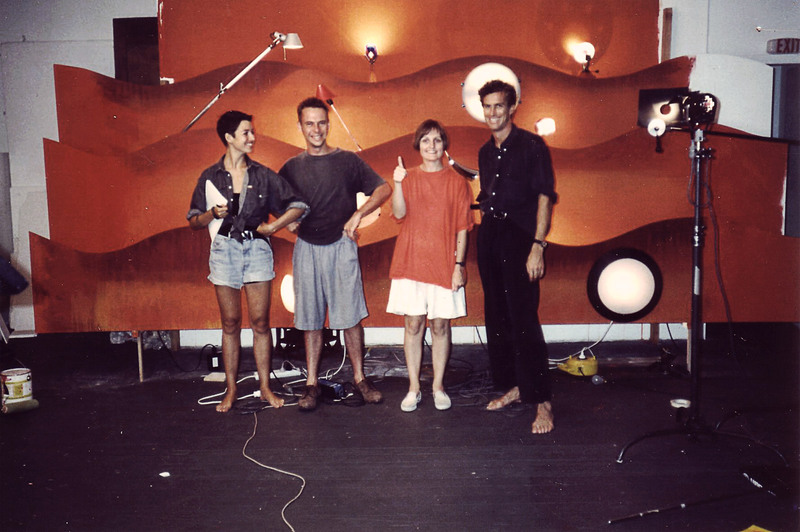 In mid-1992 she curated the Synthesis: Art + Architecture exhibitions in Sydney, involving 24 cross-disciplinary creative teams with ideas for reinvigorating Sydney’s public spaces. This project introduced several artists to architects who later recommended them for significant city sculptural commissions. 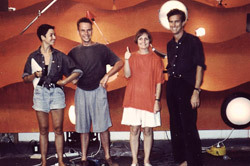 In 1999, she produced the 40UP: Australian Architecture’s Next Generation exhibition, which was shown at design centres in Hamburg and Berlin in 2000. In 1992, she began editing the Royal Australian Institute of Architects’ journal, Architecture Australia, where she witnessed and influenced the 1990s property development boom leading up to the 2000 Sydney Olympic Games. She summarised the architecture of those eight years in Australian Architecture Now (Thames and Hudson, 2000, co-editor Chris Johnson). In 1997 she won an M.Arch degree in architectural history and theory for a thesis titled @Home: Another Revolution in Architecture’s Theory of the House, which examined the internet-era implications for pre-internet theories about the history and future of domestic living and architecture. While studying, she sub-edited a book of 39 academic papers on future cities: Peter Droege (ed) Intelligent Environments: Spatial Aspects of the New Information Revolution (North Holland/Elsevier, 1997). 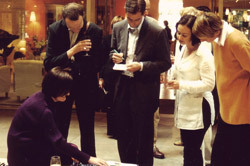 From 2002-2005, Davina chaired the Venice Architecture Biennale Task Force, which successfully lobbied both the Australia Council and the (then-Royal) Australian Institute of Architects to end their 20-year political impasse preventing Australia from exhibiting in the nation’s permanent pavilion at Venice Architecture Biennales. This project helped to galvanise a new era of international connections for young Australian architects. In 2005 she was appointed as a NewSouth Global Associate Professor of Multi-Disciplinary Design, advising leaders of three faculties on collaborations and research potentials towards a ‘national and global digital cities network’. 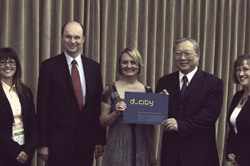 Branded with the trademark d_city, this project was launched in Sydney in October 2008, during the Metropolis World Association of Major Cities congress, at an event sponsored by the NICTA research organisation (later merged with the CSIRO), three New South Wales government departments and the City of Sydney’s Customs House. 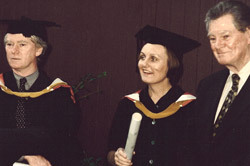 Since the late 1990s, Davina has been researching and recording notable advances in a major international science movement to realise Richard Buckminster Fuller’s visions for using networked computation to effectively manage the Earth’s resources. The program today is officially known as the Global Earth Observation System of Systems (GEOSS), administered by the intergovernmental Group on Earth Observations in Geneva, which sponsored print runs of her manifesto D_City: Digital Earth | Virtual Nations Data Cities for distribution to conferences of the International Society for Digital Earth in Kuching (2013) and the Metropolis major cities association in Hyderabad (2014). Davijna’s also has published historical books, websites and papers on mid- and late-20th century modern architecture and design, including an obituary for The Australian of Jørn Utzon, architect for the Sydney Opera House; a Routledge academic monograph on Douglas Snelling: Pan-Pacific Modern Design and Architecture, and three Thames and Hudson pictorial books surveying transmillennial Australian architecture: these won her a PhD by Publications from the University of Kent School of Architecture in 2017. She also produces the local history website for Sydney’s Walsh Bay precinct. 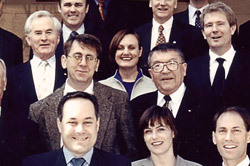 Davina is married to Chris Johnson, a former New South Wales Government Architect and now CEO of the Urban Task Force (a development advocacy group in Sydney). 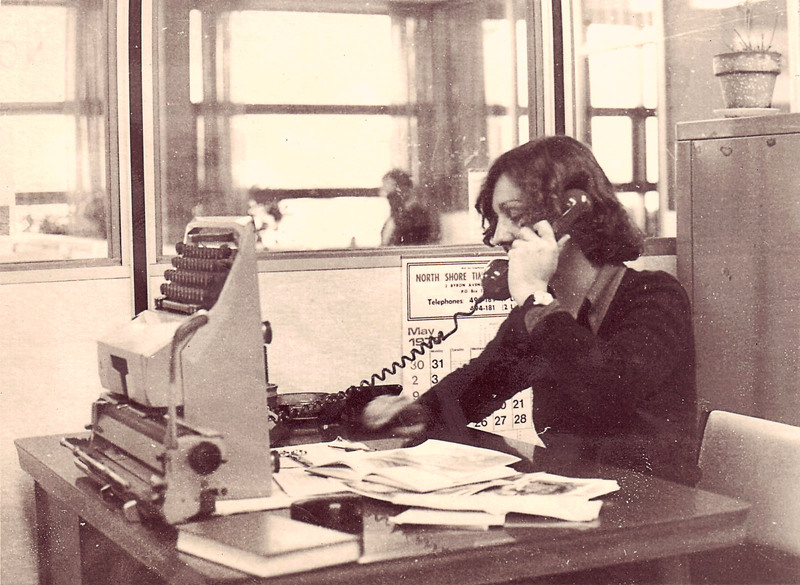 Cub reporter in Auckland circa 1970s. 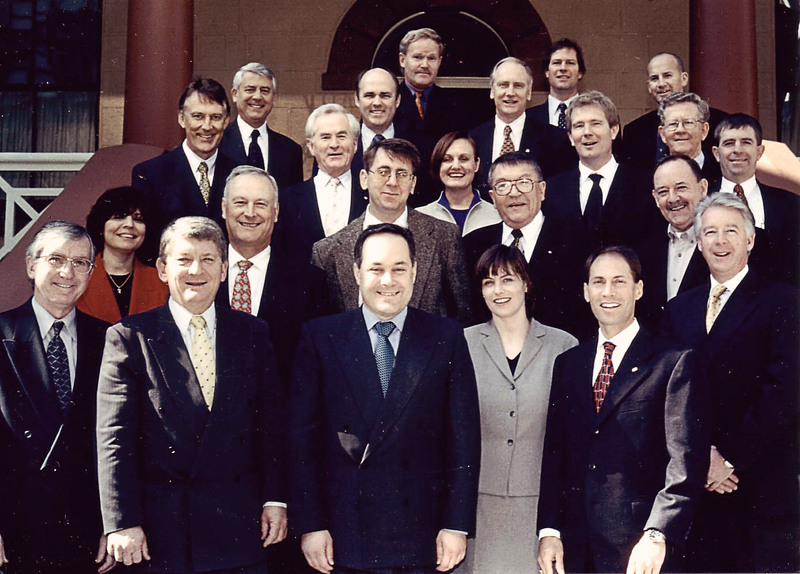 With Public Works Minister Morris Iemma on the NSW Construct Improvement Round Table, 2000. 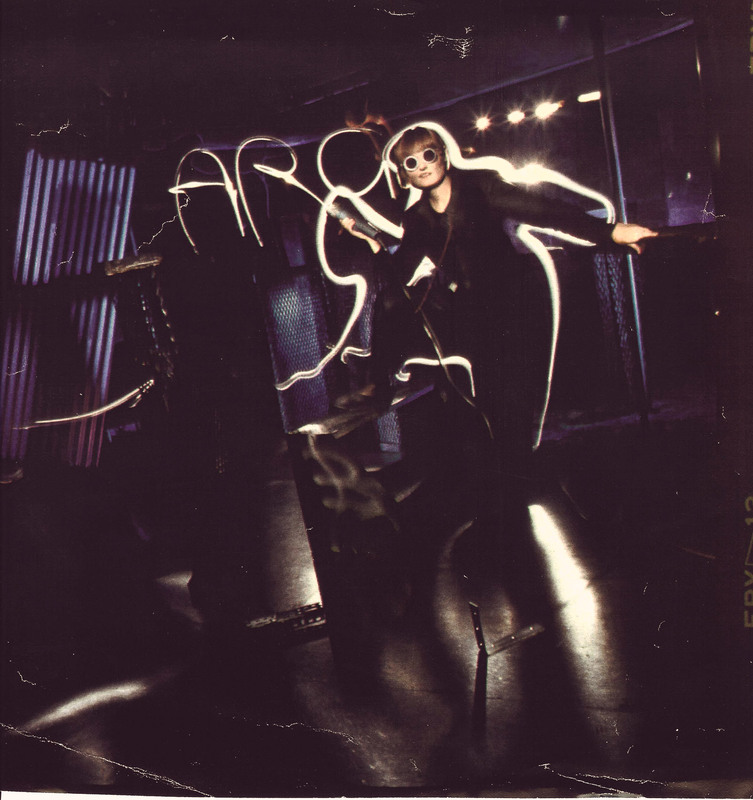 Australian Home Journal lighting shoot mid 1980s. 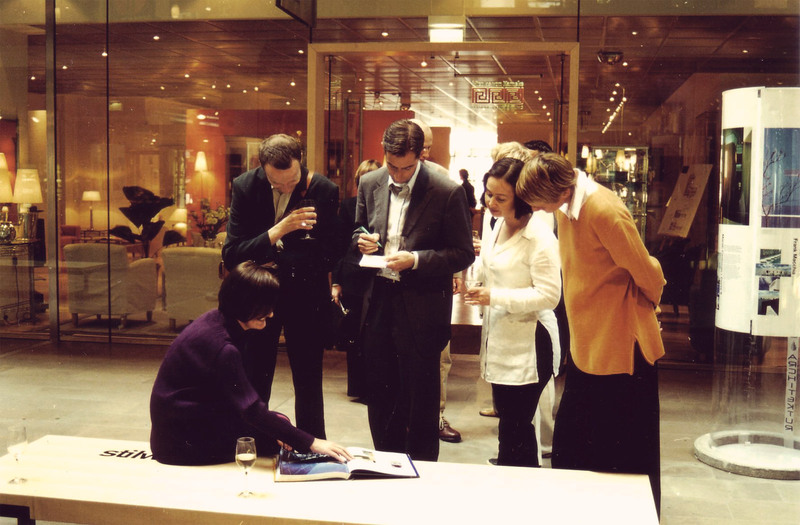 Briefing Berlin reporters about contemporary Australian architecture, 2000. 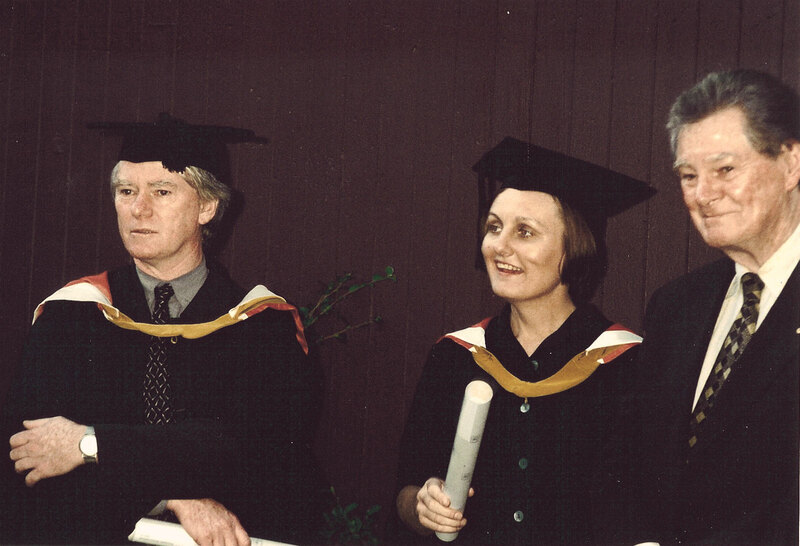 Masters graduation at University of New South Wales with husband Chris Johnson and father in law Peter Johnson, 1997. 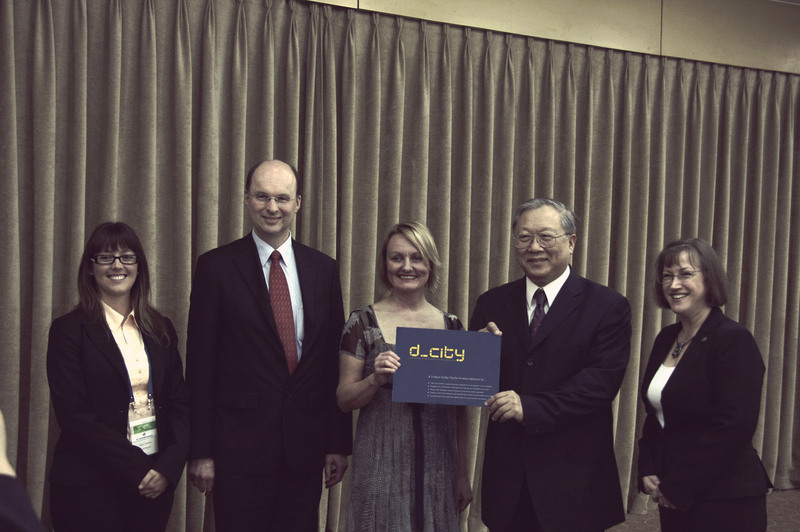 Professor Lu Yongxiang, president of the International Society for Digital Earth and the Chinese Academy of Sciences, endorses the d_city global network concept, in Beijing 2009. 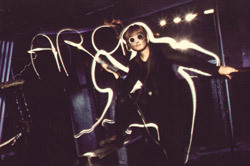 Live-wire style for a Belle 'future of design' special issue, photo Tim Bauer, 1990. 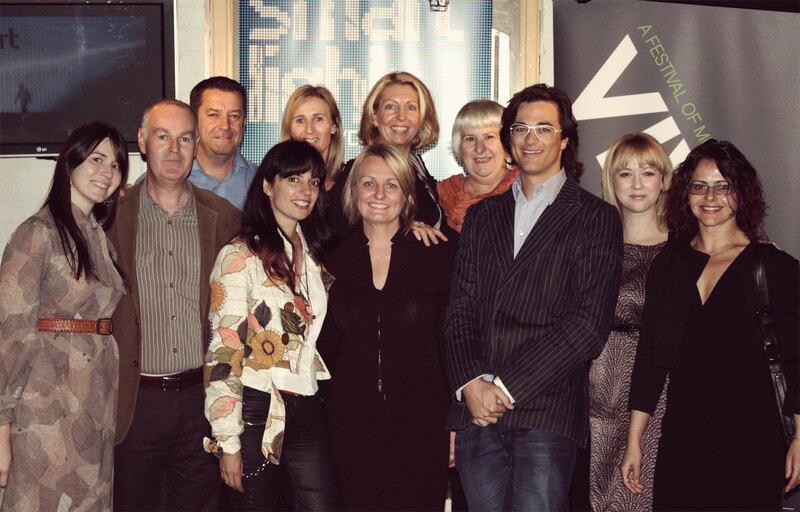 With Mary-Anne Kyriakou, left, Joe Snell, right, and our production team at the media launch of Smart Light Sydney/Vivid festival, 2009.